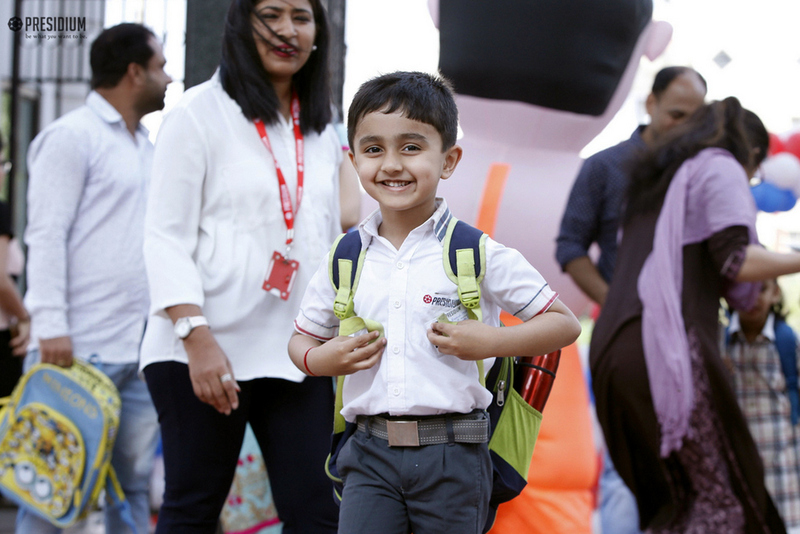 The first day in school finds a very special space on the wall of childhood memories and we at Presidium ensure that all the new aspirations, bright smiles and fresh rays of hope of our children are humbly welcomed with immense jubilation! 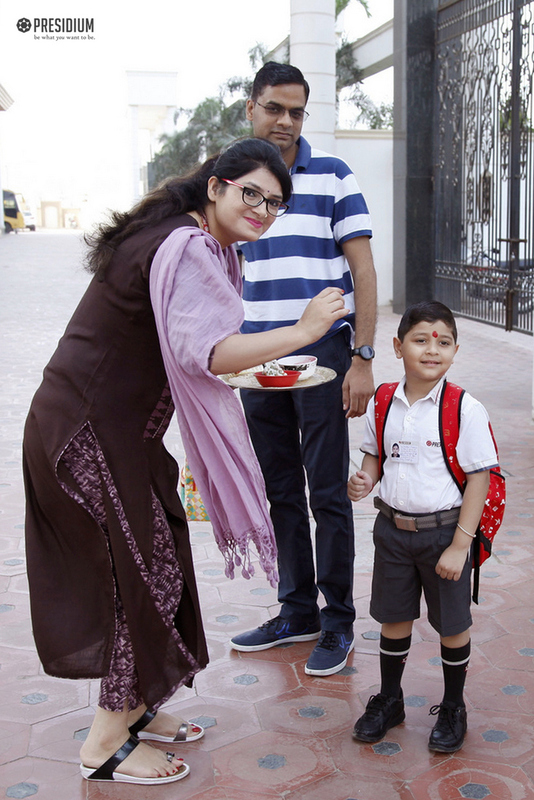 To make their first day ever so memorable, a number of exciting activities such as colouring, crown decorating and magic show were organised. 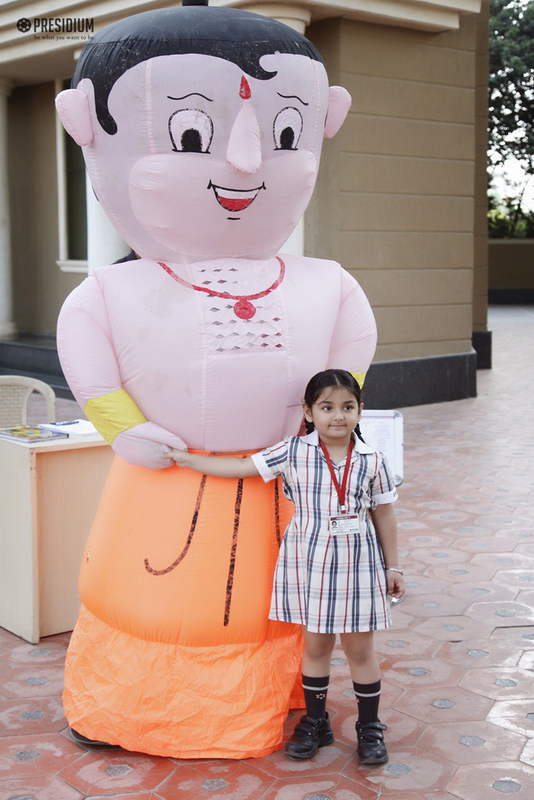 These activities lit the blissful faces of the children and the enthusiasm they showcased truly brought a breath of fresh air to the school. 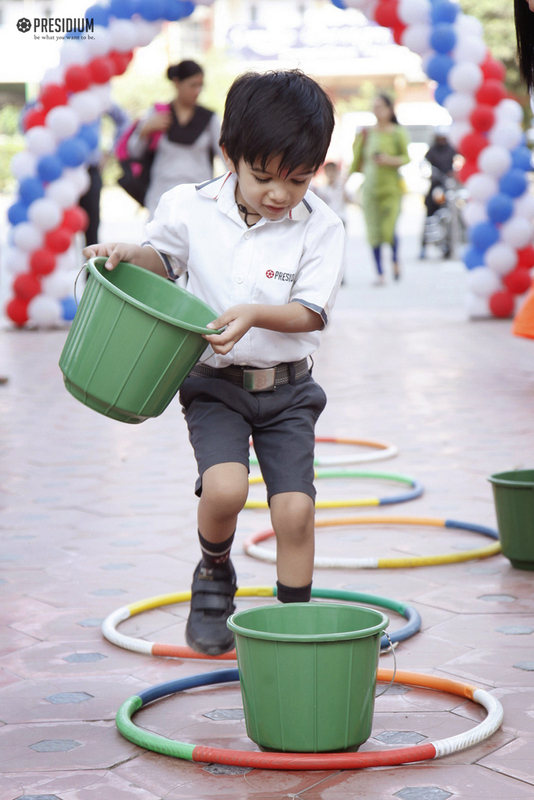 We hope that this new journey lays every stepping stone for you to become the flag bearers of tomorrow!